During much of its early independence years, the Sudanese government attempted to unite northern and southern Sudan under an Arab and Islamic framework. 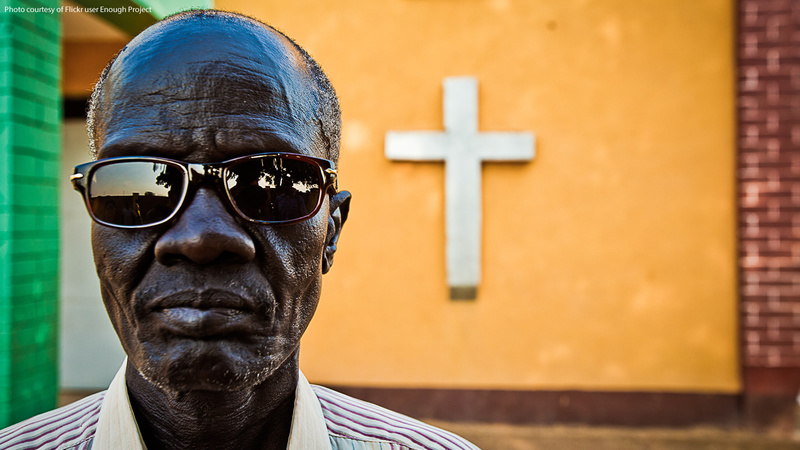 Southern Sudan—with its history of Christian mission work, attachment to Black Africanism, and political marginalization—resisted such measures. While race and religion are broadly identified as the two primary elements driving Sudan’s divisive history, Professor Chris Tounsel specifically examines Christian thought as a space where racial identities were crafted and politicized. In this talk, which included material from his in-progress book manuscript, Tounsel discussed the ways in which the south Sudanese infused spirituality into the language of racial resistance during the First Sudanese Civil War (1955-1972). More than understanding their struggle against the state as a racial conflict pitting Africans against Arabs, it was also understood as a spiritual contest between good and evil—a development that marked an important moment in south Sudanese political thought. This event was co-sponsored by the Berkley Center for Religion, Peace, and World Affairs, the African Studies Program, and the Department of Theology's Graduate Studies Program. 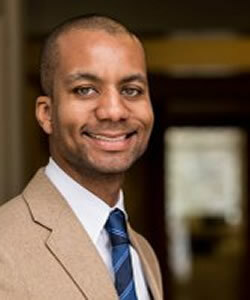 Christopher Tounsel is an assistant professor of history and African studies at Pennsylvania State University. Tounsel’s work concerns the religious, racial, and intellectual histories of South Sudan, also the subject of his in-progress book Chosen Peoples: Christian and Ethnic Politics in Southern Sudan, 1898-2017.